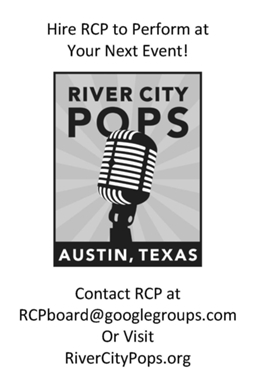 River City Pops (RCP), under the musical direction of Molly Wissinger, is a pop/variety show choir that’s been entertaining family audiences in Austin, TX, since 1984. The group is composed of twenty voices who love to sing and perform for the fun of it! It’s hard to believe, but most RCP performers maintain a convincing facade of normalcy during the day. Many are parents to both young and adult children. They love (or hate) their day jobs as government bureaucrats, computer techs, salespeople, health care professionals, customer service reps, bankers, and, oh yes, music educators! Like other performance organizations, the members of RCP are united by the love of singing and performing. 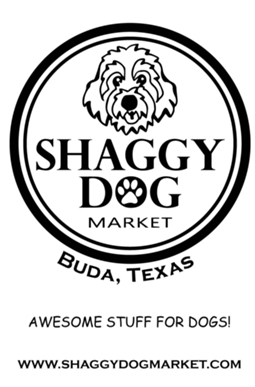 The energetic age-diverse membership includes adults in their early twenties and kids in their late fifties. RCP rehearses one to three nights a week in preparation for productions that feature member-arranged music and original choreography. The group’s members even design all sets and props in their quest for putting a smile on audiences’ faces. River City Pops, a 501(c)(3) organization is funded and supported in part by a grant from the Texas Commission on the Arts and the City of Austin through the Cultural Arts Division believing an investment in the Arts is an investment in Austin’s future.